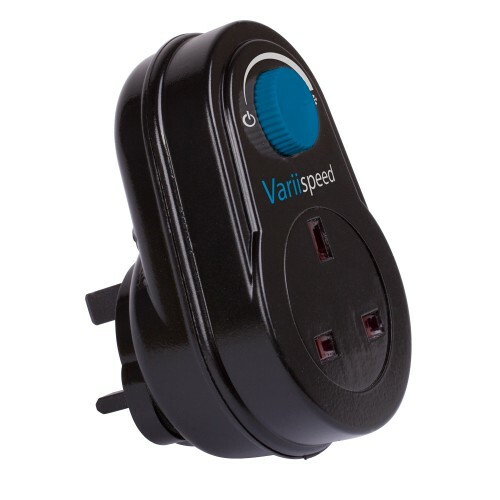 Variispeed Fan Speed Controller are a cheap and effective way to control the speed of your intake or extract fans. Simply plug your fan into the controller, then the controller into your plug socket and then by using the dial on the front of the unit, the speed can be adjusted to suit your needs. Suitable for fans up to 300w.